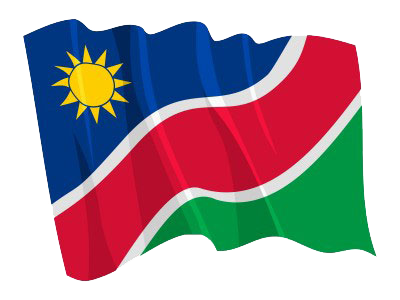 1 (WINDHOEK, 12 SEP (NAMPA) – Minister of Gender Equality and Child Welfare, Doreen Sioka condemned the killing and abuse of women and children on the opening day of the eighth session of the sixth Parliament. © Copyright NAMPA Thursday 18th of April 2019 02:28:18 PM. All rights reserved.